I'm back from Blogher'12 :) I miss you guys so much, and I hope you are having a wonderful weekend. I would like to Thank everyone who took the time to participate in my linky party. I greatly appreciate each and every one of you... I will be back soon with a Blogher post. So jealous!!! I was actually a BlogHer Voices of the Year in the Identity category this year, and I couldn't go - boo hoo!!! I want to know every detail - spill!!! Can't wait to hear about BlogHer! Know you must have had a fantastic time! 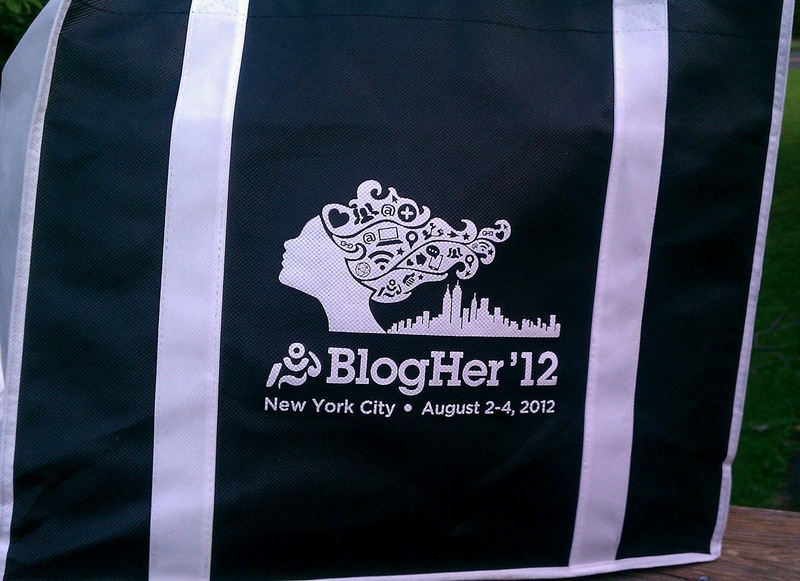 Looking forward to hearing all about Blogher12!! I hope you had an amazing time! Welcome back! Can't wait to hear about your travels! Really enjoyed meeting you this weekend hanging out some! Hoe to see you again soon!